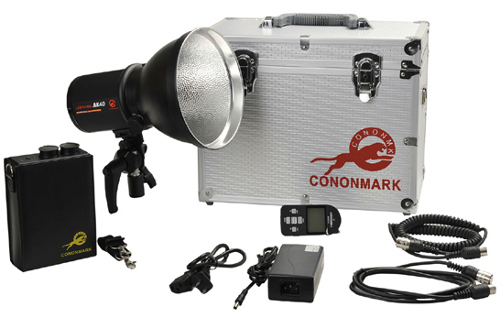 CononMark have updated their popular line of battery-powered portable flash heads. 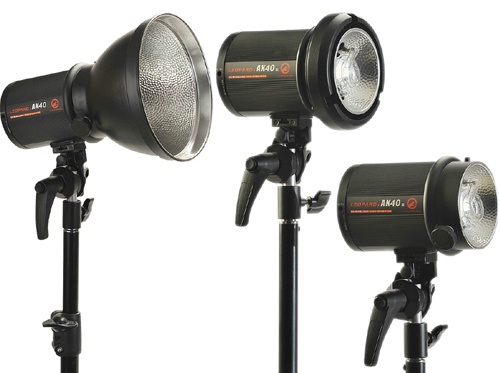 It started with the DL4 monolight, popular for its compactness and light weight, rebranded many times in different countries. Since then the Chinese manufacturer has been adding in improvements every year. The newest model is called the Leopard AK 4.0 and emphasises speed. As well as fast flash durations (thanks to IGBT circuitry inside) the Leopard is fully remote-controllable with CononMark’s 2.4GHz “3G Wireless” triggers, saving you time setting up and making adjustments. What’s more, the latest iteration promises High Speed Sync support so you can use the flash at shutter speeds up to 1/8000 second with the 3G trigger. The AK 4.0 is powered from a small external battery pack that provides up to 600 full power flashes from a single charge. If a full power 400J pop is a bit too bright for your taste, you can turn it down as low as 1/64 (or 6.25J) with 1/3-stop precision. This can be controlled from the back of the Leopard itself, or remotely using a proprietary 3G Wireless controller. 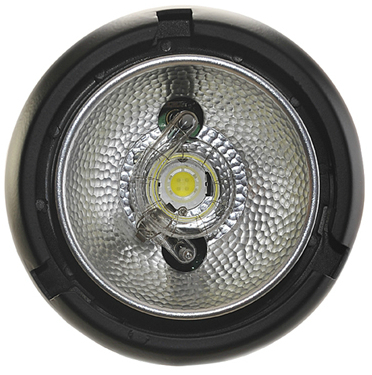 Following the trend for brighter, lower-consumption continuous lighting, CononMark have implemented a 10 Watt LED modelling lamp. 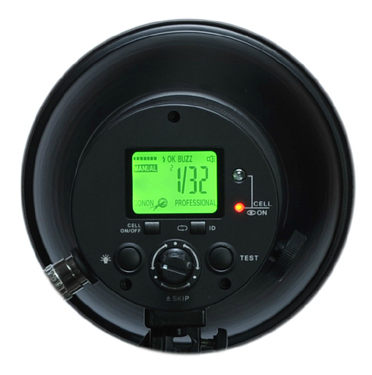 This will light up the scene in real time without running down the battery like a traditional tungsten bulb would. There’s also been a concession to the European market. Rather than just the CononMark/Comet accessory mount (for which it is nearly impossible to find adapters and accessories in Britain) there’ll also be a Leopard with a Bowens S-fit bayonet – the de facto global standard for softboxes and other light modifiers. This will ease the assimilation of an AK 4.0 into a photographer’s existing arsenal, especially those already heavily invested in lighting from other brands. For Asian markets there will still be a Comet-mount version. We haven’t heard word from distributors on pricing or when the Leopard AK 4.0 is going to be on shelves.